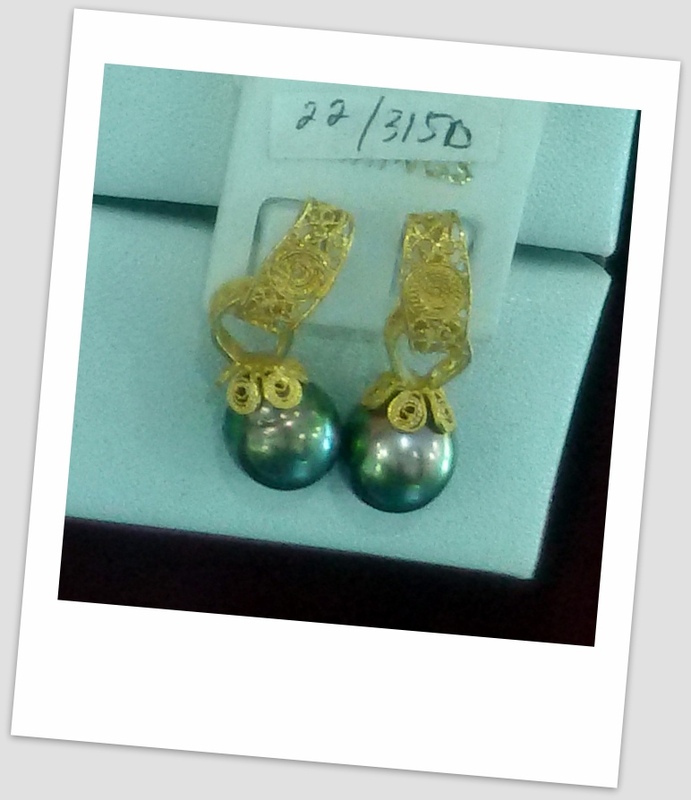 Pearls with the majestic color of Imperial Gold is produced only by oysters cultivated in Indonesian waters. 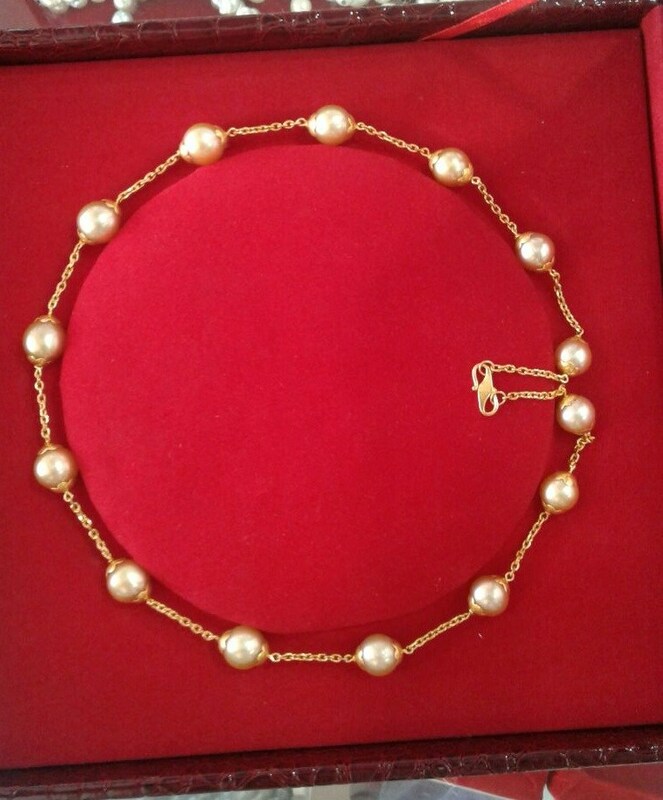 In order to appreciate the special distinctions of the South Sea Pearls, for which Indonesia is the leading producer, one can assess their beauty in terms of luster, color, size, shape and surface quality. 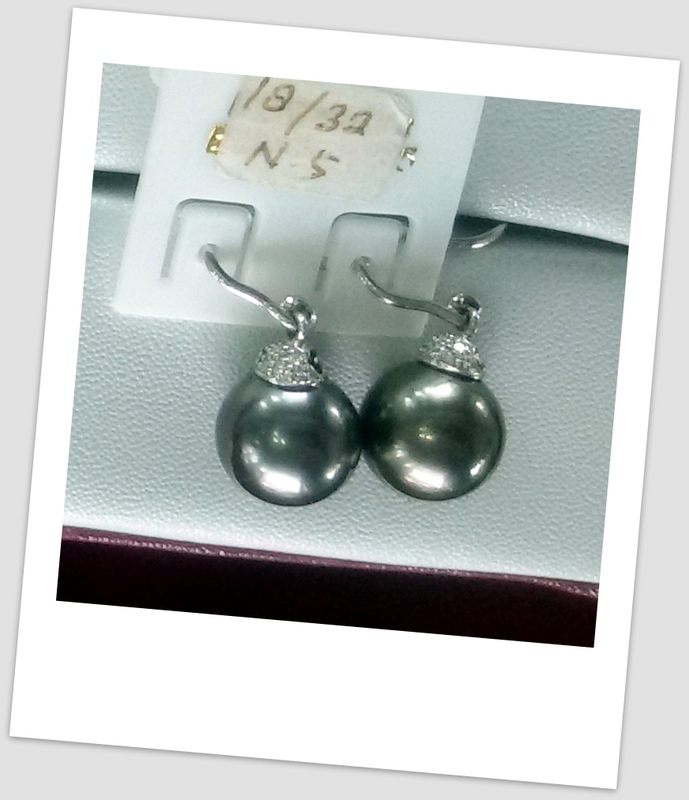 In terms of luster, South Sea pearls, both natural and cultured, have a very distinct appearance. 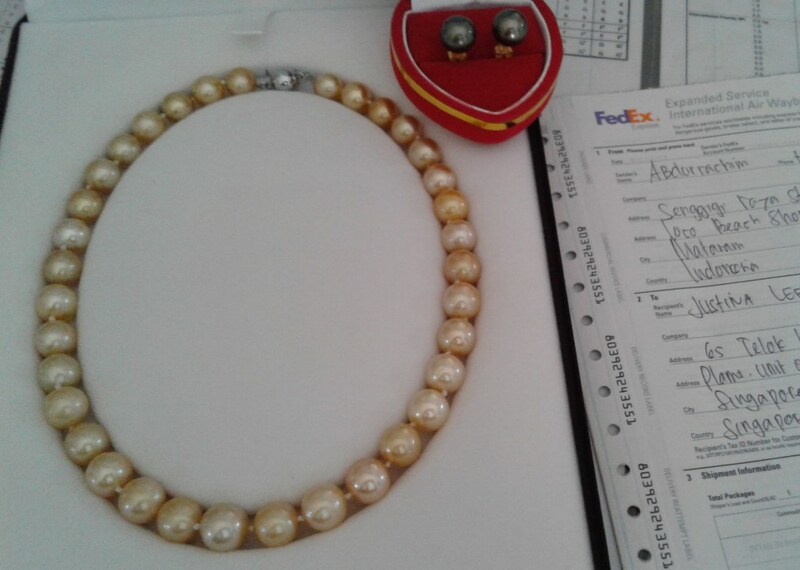 Due to their unique natural luster, they exhibit a gentle inner glow which is noticeably different from the surface shine of other pearls. 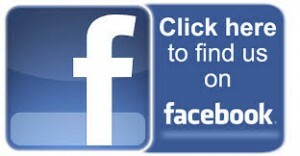 It is sometimes described as comparing the glow of candle-light with that of a fluorescent light. 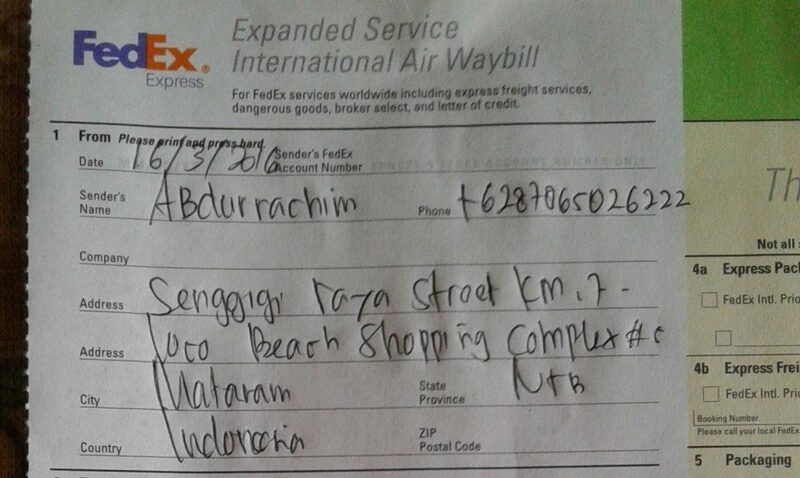 Occasionally, pearls of very fine quality will exhibit a phenomenon known as orient. This is the combination of a translucent luster with subtle reflections of color. 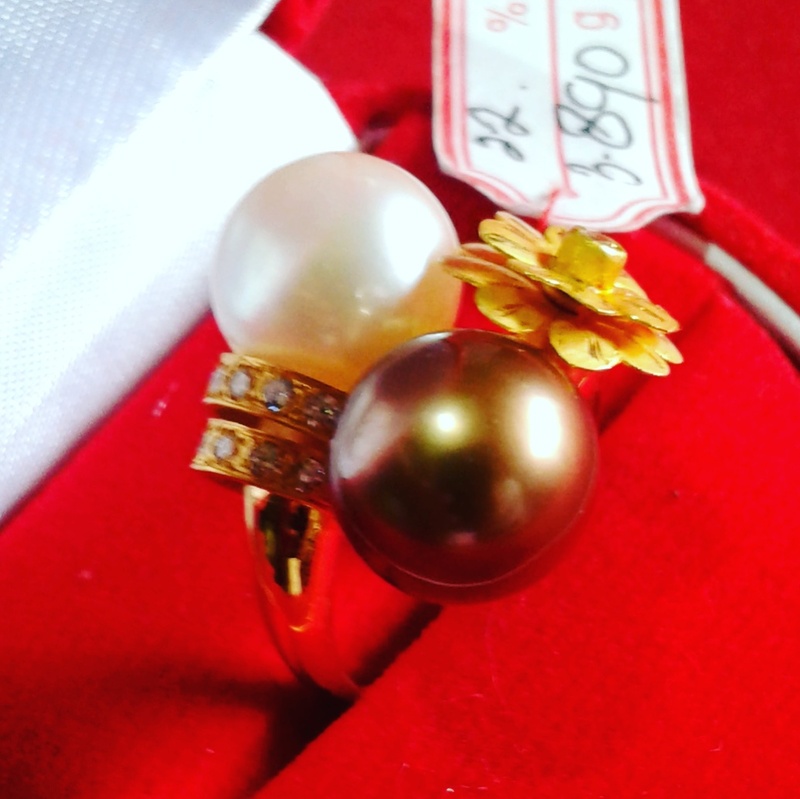 The most popular colors of South Sea pearls are white or white with various colored overtones. Overtones can be almost any color of the rainbow, and are derived from the natural colors of the nacre of the South Sea pearl oyster. When combined with a translucent intense luster, they create the effect known as “orient”. Colors that are dominantly found include, Silver, Pink White, White Rose, Golden White, Gold Cream, Champagne and Imperial Gold. Imperial gold color is the rarest of all. This majestic color is produced only by the oysters cultivated in Indonesian waters. 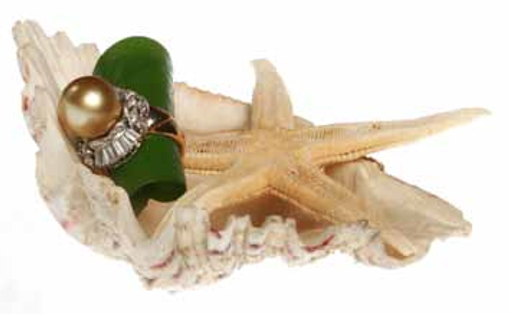 South Sea cultured pearls dominate the pearl world in size, and are generally between 10 mm and 15 millimeters. When bigger sizes are found, rarer pearls above 16 millimeters and occasionally in excess of 20 millimeters are highly prized by connoisseurs. If beauty is in the eye of the beholder, then South Sea Pearls offer a myriad of opportunities of beauty to behold, as no two pearls are exactly the same. Due to the thickness of their nacre, South Sea cultured pearls are found in an exciting variety of shapes. Pearl nacre is a beautiful matrix of calcium carbonate crystals and special sub- stances produced by the oyster. This matrix is laid down in perfectly formed microscopic tiles, layer upon layer. 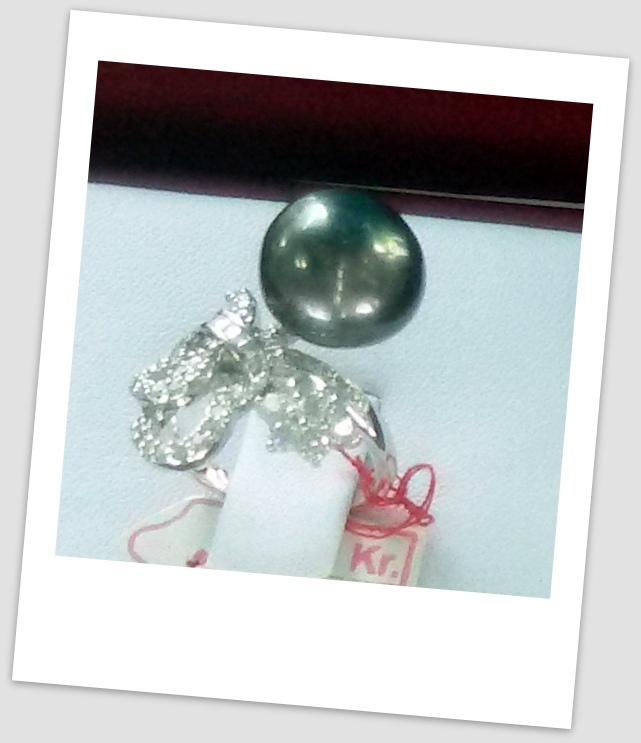 The thickness of the pearl is determined by the number of layers, and the thickness of each layer. The appearance of the nacre will be determined by whether the calcium crystals are “flat” or “prismatic”, by the perfection with which the tiles are laid, and by the fineness and number of layers of tiles. 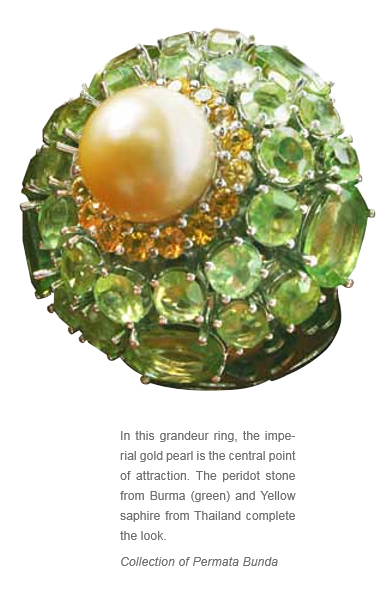 The effect on the pearl’s beauty depends on the degree of visibility of these perfections. 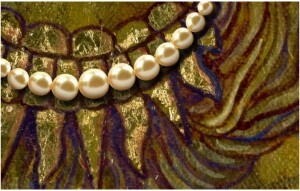 This surface quality of the pearl is described as the pearl’s complexion. 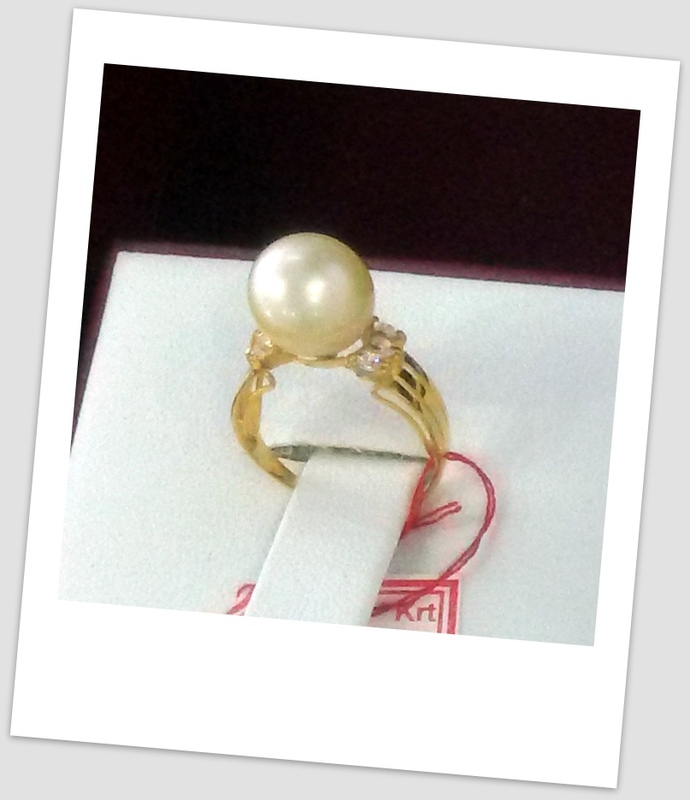 Although shape does not affect the quality of a pearl, the demand for particular shapes does have a bearing on value. For convenience, South Sea cultured pearls are graded into these seven shape categories.